We know how it is. You get orders to move to a new military installation, and you quickly hop on the base's official site or join a Facebook group. But there are still some holes. How can you really know...where to live, what schools are the best, what the employment outlook is like for military spouses, even what social groups would be a good fit? 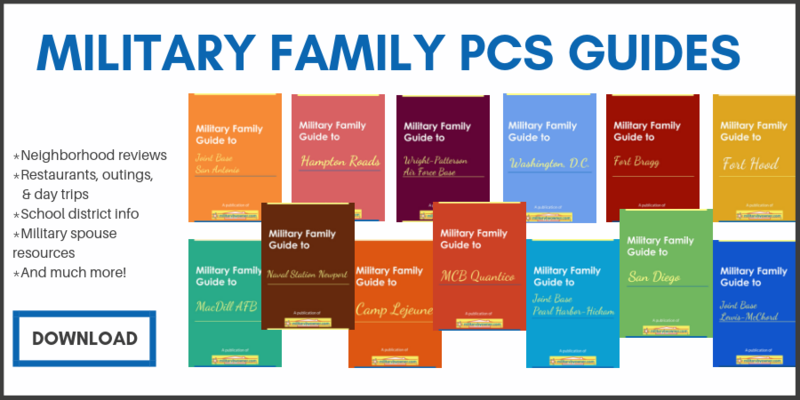 In the meantime, if you're headed to one of the following locations, take a moment to download that installation's Military Family Guide. We've researched and talked to locals, and then put all that information together for you to have handy as you face your next PCS. Want to know more about the neighborhoods where military families live? We've got you covered. Need to understand the unique traffic concerns, where the schools are, or just need an idea for something fun to do on the weekends? Check, check, and check. 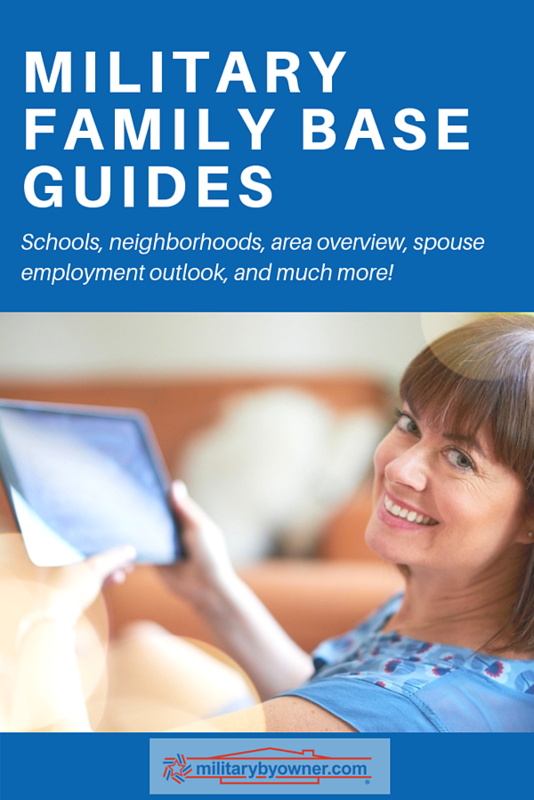 These short guides are packed with all the above, plus military spouse information, what to expect when you arrive, and where the locals go for the best food and recreation. Click on individual cover images to download that particular ebook or simply scroll to the bottom to download them all! And then let us know what area you'd like to see in the future.